While making his unique wines, he is busy working with wineries in South Africa to expose their unique wine-styles, or strategically joining them together to the International and National wine requirements. With my experience and current support from these wineries, all of them understand and appreciate the role that I am playing, linking the buyer and the supplier directly together, eliminating exuberant commissions to ensure a cost effective environment. - Grouping the grape producers together, creating wine styles from different regions of the various wineries. I am currently in negotiations with the CEO's of wineries to create a structure that enable me to consult with their Cellarmaster or Head Winemaker. - Creating unique wine styles that will enable them to supply the wine buyer with wines that will penetrate the global markets much quicker and effectively. In my experience over 26 years, especially the last 14 years, I have been involved with successful brands in the on and off trade environment. I always believe that relationships and hands-on involvement, connecting the buyer and the supplier, is my strongest competitive advantage. 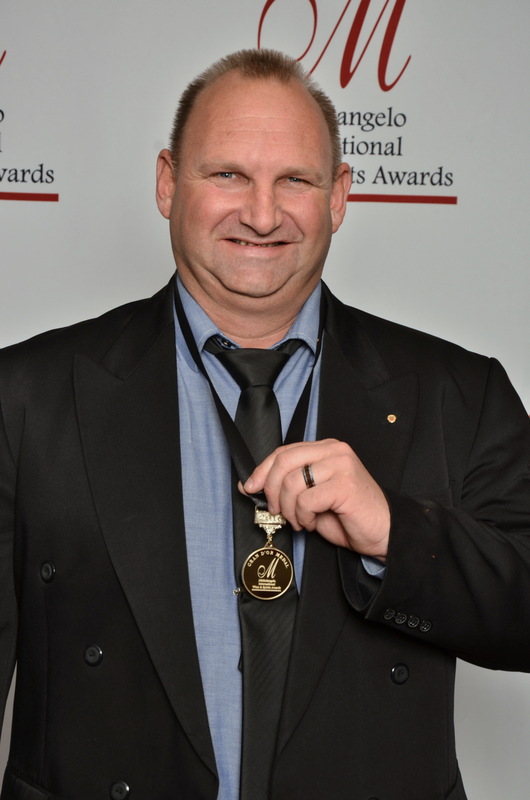 About his wines: Johan has won the IWSC International winemaker of the year award and is a highly accoladed South African winemaker (click here for awards).